Our Martial Arts classes are tailored to accomplish top-notch self defense while getting in top physical condition in the process! 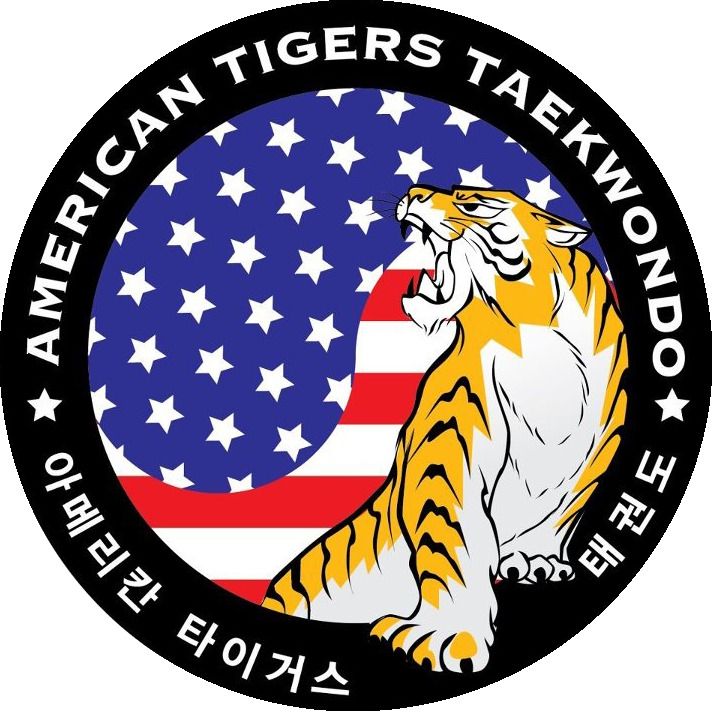 From tae kwon do to karate to kickboxing to muy thai, American Tigers Martial Arts Weston offers something for everybody. These workouts incorporate cardio fitness through our karate regimens, along with self-defense to maximize your time spent working out with us. Martial arts classes are challenging, yet fun, and keep our students coming back for more. Not only are these classes great for body conditioning, but they are also a great source of stress relief for the mind. We believe that martial arts and karate training can be begun, and mastered, at any age. Our classes are held Monday through Saturday and students as young as 4 years old can start training. Our instructors are highly trained in Martial Arts and have years of experience with students of all ages.